Note: On the Skill Progression, recommended weight is between 35lb. and 95lb. for both men and women. Prescribed weight on the WOD is 135lb. for men and 95lb. for women. This workout is a slight variation of Saturday’s Advanced Class and the progressions are from the United States Association of Weightlifting. Compare today’s Progression and WOD to Monday, May 11, 2015. 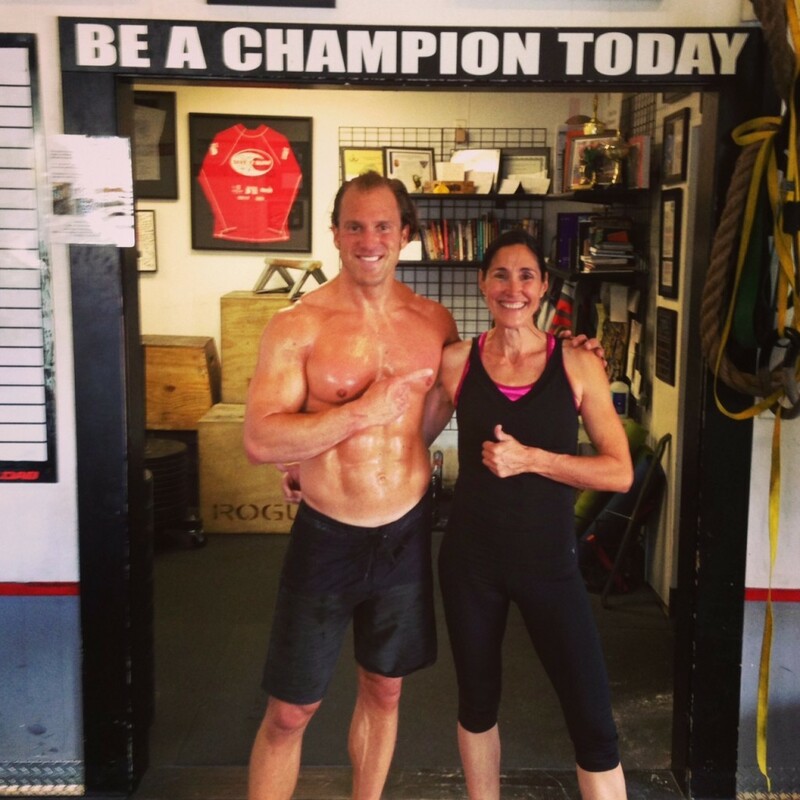 Congratulations to Delphine who was recognized as Athlete Of The Week at CrossFit Amundson. The most amazing quality of Delphine is her ability to “Hold Her Own” with the big guns in the gym. If you look closely at most of the group photographs, you’ll see several big guys, and Delphine! Delphine is extremely respected in the gym for her determination, perseverance, work-ethic and athletic capacity. Delphine has worked extremely hard on her Double Under technique, and is able to consistently string 35 Double Under’s in a row during workouts. Delphine also has incredible good gymnastic technique, especially with her Kipping Pull-up. No matter how challenging the workout, Delphine always has a smile on her face, and a kind word for her training partners. Keep up the inspiring work Delphine! Today’s EWOD will be an outdoor run at Big Bertha and/or Famous Wood Stairs. Note: Complete 8 rounds as a Team. One partner will “Tag” the other after the completion of 1 round. Each partner completes 4 rounds. This is a great workout!